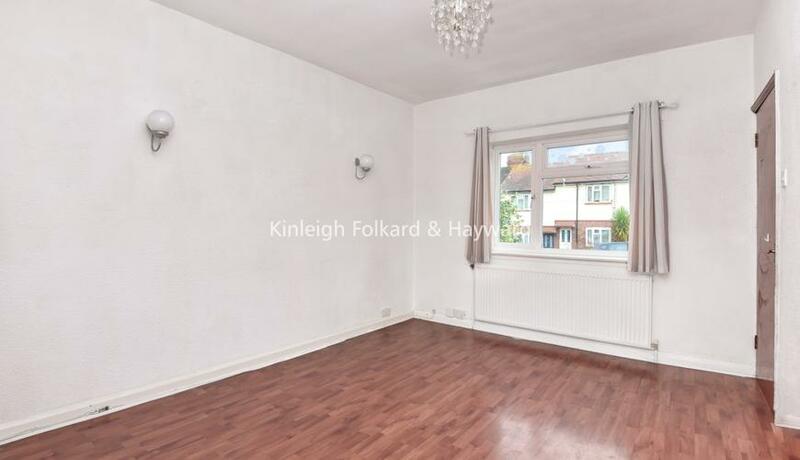 A newly redecorated two bedroom home available for rent in Muswell Hill. The property benefits from wooden floors, separate kitchen and large garden. 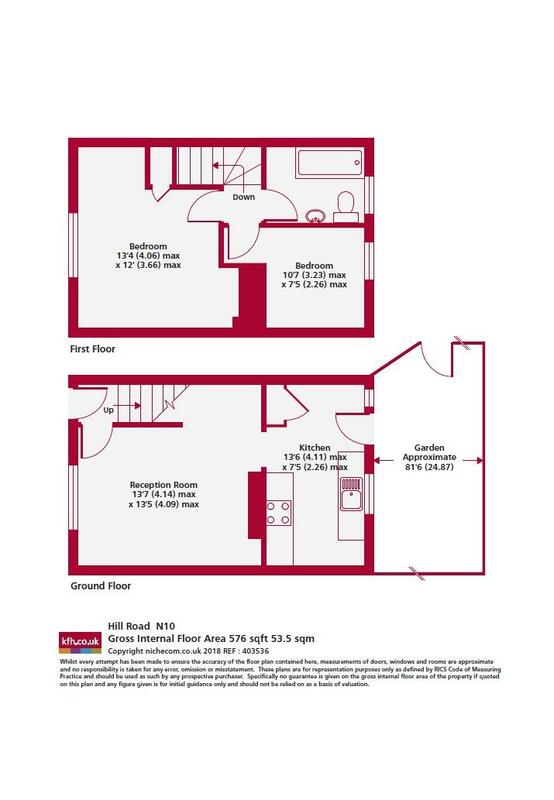 Transport links are fantastic and include several connections across London via Highgate Underground Station (Northern Line), Wood Green Underground Station (Piccadilly Line) and Overground services from Alexandra Palace (20 minutes to Moorgate) which are all moment's away. Muswell Hill has excellent bus connections with direct routes to both the City and West End; the 43 bus towards London Bridge via Highgate, Archway, Holloway, Islington and the City of London and the 134 bus towards Tottenham Court Road via Tufnell Park, Kentish Town, Camden and Euston.